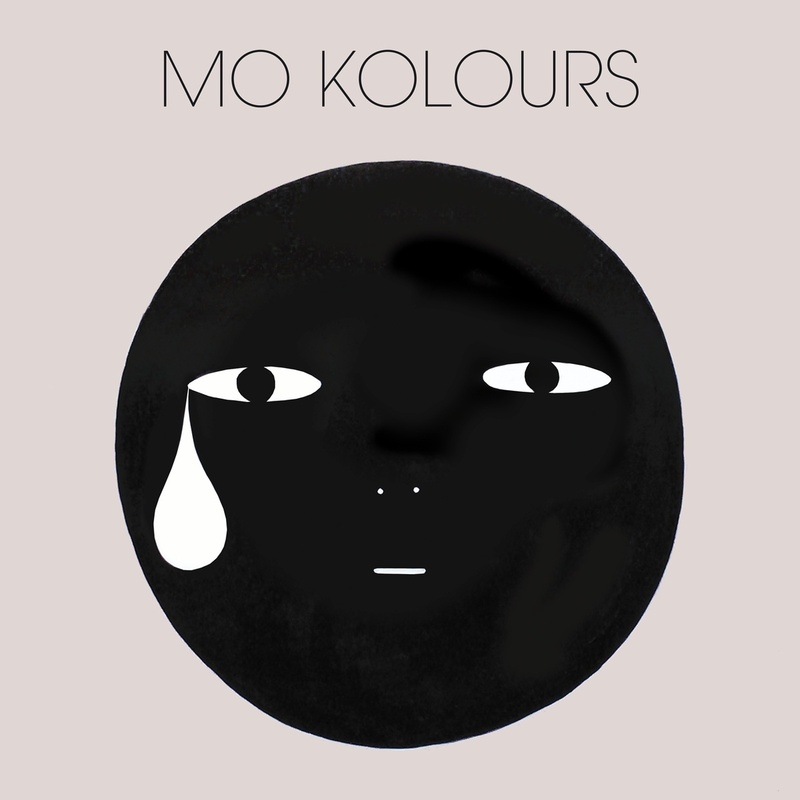 Producer, singer and multi-instrumentalist Mo Kolours is due to release his debut album at the end of this month. Born half Mauritian, half English this young talent is about to take the world by storm by adding some 80s hip hop aesthetic, afro beats, and electronica to it. 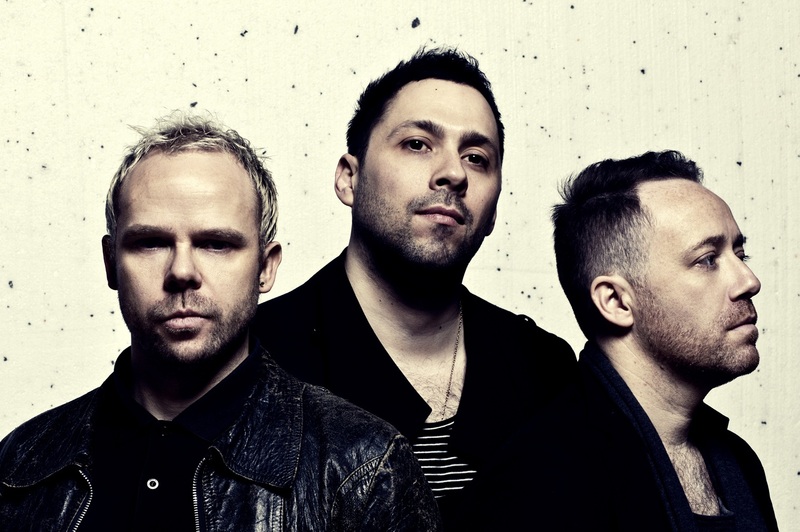 The album opens up with ‘Brixton House’, a dance track with acid jazz harmonies, African beats and vocal samples. It sets the bar quite high for what is to come and is the perfect appetiser for the rest of the album. Right after comes ‘My Little Brown Dog’ – a sweet pop and fun loving tune. It sounds unexpected, exciting and fresh. It’s a complete treat to the ears. ‘Curly Girl’ and ‘Love For You’ follow it up with some Reggae and Calypso vibes. It does sounds like summer, and that’s always a positive statement. He shows his more contemporary sounds in ‘Mike Black’ and ‘16 Bit Slaves’. His production moves constantly from an “old sound” to “new sound” and his influences are showed as varied as possible. The album continues to accelerate with the Hip Hop vibes on ‘Childs Play’ and ‘Play It Loud (In Your Car), and then suddenly rests with the more experimental tracks such as ‘Natural Disasters’, ‘Other Day House’ and ‘Straight Ruk’. It is an album full of different influences and ideas, but don’t get me wrong, Mo Kolours knows exactly what he wants to represent with his music. It’s impressive how even though his sound tends to go back a few decades (70s and 80s, especially), it manages to be so fresh and innovative. It is hard to see Mo Kolours being played on Radio 1, but it will be really interesting to see him collaborating with other pop artists, if that’s a possibility. He might be able to bring some edginess in this time of pop dullness. I can see more than one pop act being thrilled to work with him.